The Memorial Flag Display Shadow Box is A great case for displaying your ceremonial sized 3' x 5' flag, 4' x 6 flag or even 5'x 9' Flag. 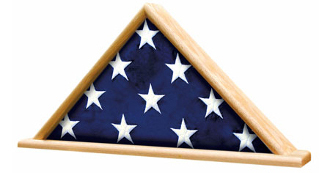 The Memorial Flag Display Shadow Box is A great case for displaying your ceremonial sized 3' x 5' flag, 4' x 6 flag or even 5'x 9' Flag. This fine quality case is available in your choice of solid Oak or Walnut and is 18.25" wide by 9.25" high. That case can fit. 5?x 9.5? Flag. Dimensions: 25 1/4" x 12 1/2" x 3. For 4?x 6? Flag. Dimensions: 21 5/8"" x 10 3/4" x 2 5/8". 3?x 5? Flag. Dimensions: 17 3/4" x 9 1/4" x 2 5/8". 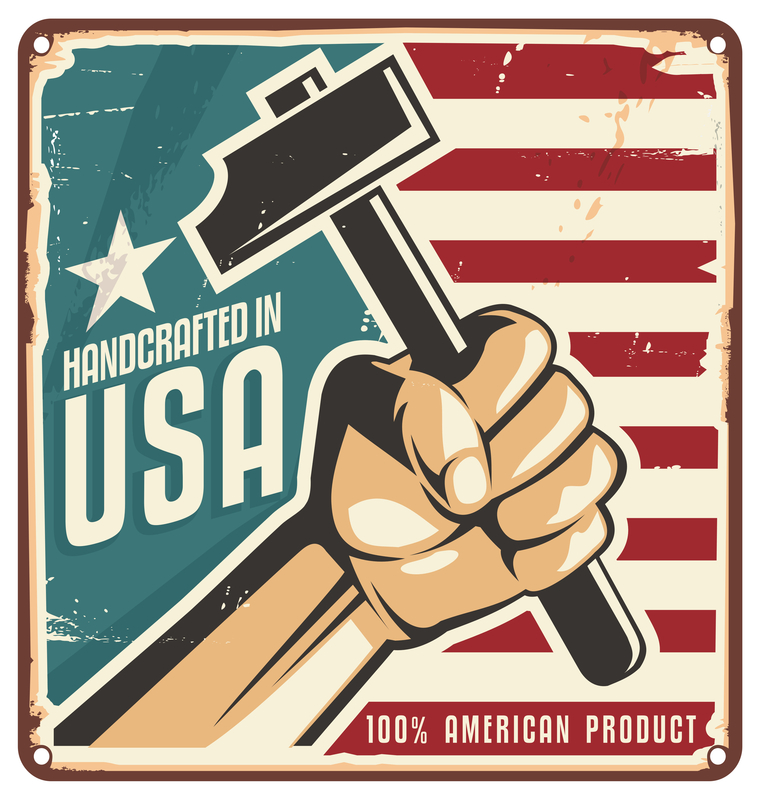 These cases are made in USA and constructed with quality materials and craftsmanship.